Centrally located on the Harvard Medical School Campus, the Jeffrey Modell Immunology Center provides a "home base" for immunologists from throughout the Harvard medical and scientific community. It is an operative and geographic focus for both faculty and graduate students working in immunology from the Medical School, the 17 teaching hospitals, and Harvard University science departments. Most importantly, it facilitates the collaboration of immunology researchers from both the clinical and basic research departments and profoundly enhances discovery and productivity. find cures; the travel grants are to encourage physicians and nurses to attend conferences worldwide. Our Academy lives and breathes opportunity: let's seize it! Learn About Our Research Grant Programs. We’re proud to offer grant opportunities that provide funding to physicians and scientists in the field of Primary Immunodeficiency. These efforts help researchers advance science and save lives. 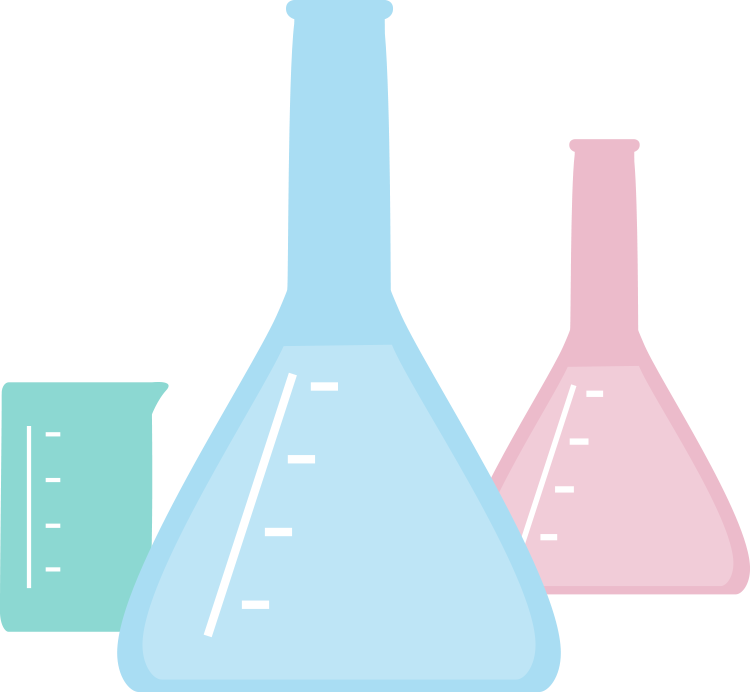 In this section, you’ll find information about how to be considered for the following grants: the Translational Research Program, the Specific Defect Research Program, and C.H.I.L.D.R.E.N! (Child Health Initiative to Lessen Disease through Research and Education Now). Primary Immunodeficiencies occur when components of the immune system are missing or do not function properly, causing hyper-susceptibility to infection and in some cases severe autoimmunity, IBD, and respiratory diseases. Over the past decade, identification and diagnosis of Primary Immunodeficiency has greatly expanded, and knowledge of causative genes continues to rapidly grow. To date, there are over 350 specific genetic defects identified, which has not only helped advance new therapies but has also been instrumental in advancing our understanding of immunology. It is estimated that as many as 10 million people, if not more, are living with Primary Immunodeficiency worldwide. As such, the time is crucial to support research that will bridge basic science discoveries to the development of clinical applications that will impact overall health outcomes. Advancing research that enhances our understanding of the immune system represents one of the single greatest strategies that biomedical science has to offer to identify new therapies and will greatly benefit those with Primary Immunodeficiencies and the millions that remain undiagnosed. To support innovative and novel investigations in Primary Immunodeficiency, focusing on translational research leading to meaningful clinical application. To advance the growing knowledge of genotype-phenotype correlations and gain a better understanding of the underlying mechanisms of immune function and dysfunction. To support research that will lead to advancement in clinical recognition, diagnostic tools, and innovative therapies that will impact overall health outcomes and improve the quality of life of those affected by Primary Immunodeficiency. The Jeffrey Modell Foundation encourages all investigators with the appropriate knowledge and research skill level to apply to this program. Applications submitted by investigators with vast expertise in Primary Immunodeficiency, as well as young investigators with robust scientific merit will all be considered. All international and U.S. applicants are eligible. The Foundation especially encourages investigators who are not currently receiving funding from the National Institutes of Health to apply. Only one active grant at a time per investigator is permitted. The number of awards will be dependent on the strength and merit of applications received and on the availability of funds. Individual awards may total up to $250,000 over a two-year project period. Funds are not to exceed $125,000 per year for each project. Total funds will support only direct costs and cannot be used for institutional overhead. To date, a total of 12 grants have been awarded; two grants in cycle 1, three grants in cycle 2, two grants in cycle 3, two grants in cycle 4, one grant in cycle 5, and one grant in cycle 6. The 7th began on October 15, 2018. Applications to be considered for the 7th cycle of awards must be submitted by February 15, 2019. Grants will be awarded by June 28, 2019. Note: Application materials must meet the requirements below. Any applications that exceed the page limits will not be considered. Please provide a brief one-page summary outlining the goals and objectives of the research proposal. Please download and complete the application provided at this link. Please attach a detailed research proposal outlining the specific aims, background, purpose, and goals of the intended project. This proposal should be approximately 6 pages. Tables, figures, and graphs, etc. may also be included as supplemental documentation to support the 6-page proposal. A budget and detailed budget justification must be attached with the application. The budget justification should not exceed 2 pages. Please attach your most current curriculum vitae or biosketch, highlighting experience as it relates to your proposed project. Please also list publications in order of relevance to the proposal. Please try to limit your CV or Biosketch to no more than 5 pages. All inquiries and logistical questions should be submitted to the Jeffrey Modell Foundation Program Officer at research@jmfworld.org. The goal of the Specific Defect Research Program is to support research to study the mechanisms and presentation of specific defects of the immune system, leading to a better understanding of the conditions and their impact on overall health outcomes. The Jeffrey Modell Foundation database includes high numbers of various genotypes around the world. This database can provide an excellent platform for collaboration. This can evolve into sharing patient samples and setting up international collaborative studies. Working together with the Jeffrey Modell Foundation, investigators will have access to this international database and be able to contact other sites in order to coordinate studies. 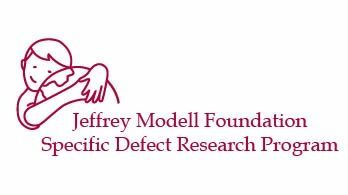 The Jeffrey Modell Foundation encourages novel investigations to expand upon this list of Specific Defect Research Grants. Awards are granted on a rolling basis throughout the year. Each award amounts up to $50,000 over a two-year project period, with a maximum of $25,000 per year. Please attach a detailed research proposal outlining the specific aims, background, purpose, and goals of the intended project. This proposal should be approximately 3-4 pages. Tables, figures, and graphs, etc. may also be included as supplemental documentation to support the proposal. Please attach your most current curriculum vitae or biosketch, highlighting experience as it relates to your proposed project. Please also list publications in order of relevance to the proposal. To alleviate disease, seek cures, and ultimately improve the quality of life of children affected with Primary Immunodeficiency throughout the world. The focus of this grant program is to investigate immunological disorders, control of infectious disease, and initiatives to decrease infant mortality. Additionally, the Jeffrey Modell Foundation encourages applicants to strongly consider addressing healthcare disparities, especially in developing countries, through education, testing, diagnosis, and treatment. To stimulate research by attracting innovative and public health-focused investigations of Primary Immunodeficiency research. To support innovative investigations in Primary Immunodeficiency diseases and novel clinical strategies to detect Primary Immunodeficiency diseases, and to develop innovative new therapies. To apply cellular, genomic, and molecular biological principles to Primary Immunodeficiency research; to create new platforms for diagnostics including genome and exome sequencing. To focus on immunological disorders, control of infectious disease, and infant mortality, especially in developing countries; to seek and promote safe, effective, and appropriate vaccines. 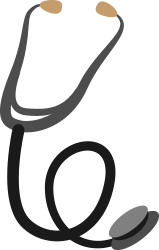 To address healthcare disparities, especially in developing countries, through education, testing, diagnosis, and treatment. To build upon the Jeffrey Modell Foundation’s existing platforms of critical technology including the TREC and KREC assays for Newborn Screening; to develop laboratory diagnostics or build partnerships with institutions that have existing laboratory diagnostics. To maximize collaboration through integration with the Jeffrey Modell Centers Network and to replicate successful programs achieved at leading academic medical centers with application to global health; to build partnerships throughout the Network through fellowships, training, symposia, and other continuing medical education–focused initiatives. Up to $25,000 per year, for up to 2 years, for each grant awarded through the C.H.I.L.D.R.E.N! project that is peer-reviewed and approved.